Gone are the days of writing content, promoting it a little bit, and then moving on with your life. Now it’s all about using the best tools and services to expand your content reach, increase customers, and generate more traffic and sales than ever before. To help with all of this, we are going to look at some of today’s best tools to effectively monitor, improve, track, and grow your business across platforms and media outlets. When it comes to increasing sales, it definitely takes a team effort. Whether it’s content creation, social promotion, or even making sure everyone in your organization is on the same page… it’s all about engagement and conversation. One of the best tools for accomplishing this is Smarp, which allows businesses and brands of all sizes to create an internal content hub for employees, sales teams, or any other specific business unit within the organization. Smarp can allow your team members to zero in on the content that is most helpful for boosting sales. 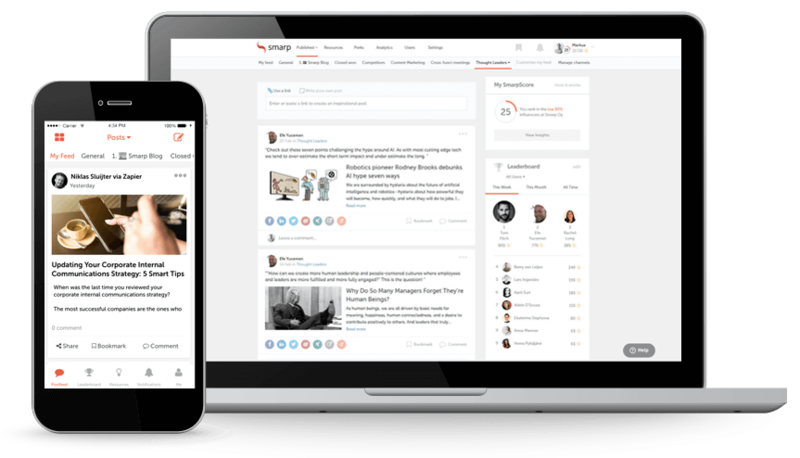 Here they can discover, discuss and share themed, dynamic feeds of articles that will be useful to sales prospects, whether it’s industry-relevant wisdom, news about your company, or differentiating details about your products. Employees are encouraged to share this content out via social platforms like Twitter and Facebook, leveraging their own networks as a means of social selling. This presents an opportunity to build brand awareness and increase traffic, all while improving employees’ reputations as thought leaders. 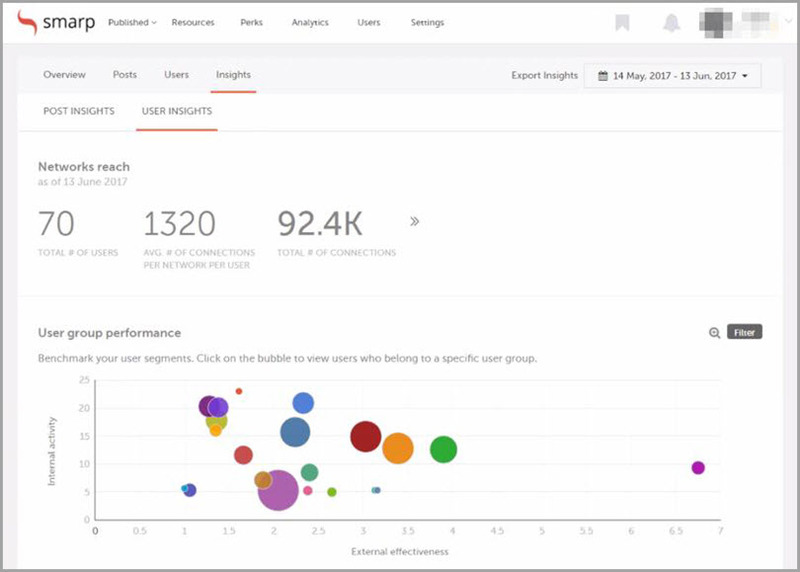 In addition to providing an easy way to access relevant, up-to-date content for sharing, Smarp also comes with advanced analytics tools. There’s a leaderboard to see who’s been most active within the organization, as well as a Smarp Score to rate individual influence. That way, your social sellers can make smarter decisions about the best time to share and the best content to share, helping them to establish more of those key relationships. Whether you like it or not, data is at the heart of any successful business. The easier it is for you to understand your website and business analytics, the easier it will be to take action and improve sales across the board. Your decisions, from marketing to prospecting to acquisition to supply chain management, need to be driven by data. But all that data can be incredibly overwhelming, especially for people who aren’t especially data-savvy. Helping you cut through all that noise and get down to the heart of the matter is Oribi. The idea here is to make data and web analytics much more accessible and understandable for every business owner. In many ways, this is like a simplified version of Google Analytics that you can apply to your business. It all starts with your personal dashboard, a simple and engaging point from which you can see exactly what is happening on your site, track your goals automatically, and stay on top of all the key stats and metrics that are of interest to you. From a sales perspective, this means keeping tabs on newsletter sign-ups, e-book downloads, blog readers and more. Oribi also makes it easy to correlate the onsite activities you want visitors to take, and also to connect these “events” back to original referring marketing channels and campaigns. When you are armed with the right information, you can make more informed business decisions. You can see if visitors who view videos are more likely to sign up for your highest priced service, for example. Thus, you can decide where best to dedicate your resources in order to maximize sales. Despite all the shifts in online communication over the years, email remains the de facto standard for much business communication. However, you can’t really get started with nurturing a lead or even extending a “cold call” message if you don’t even have the prospect’s email address. 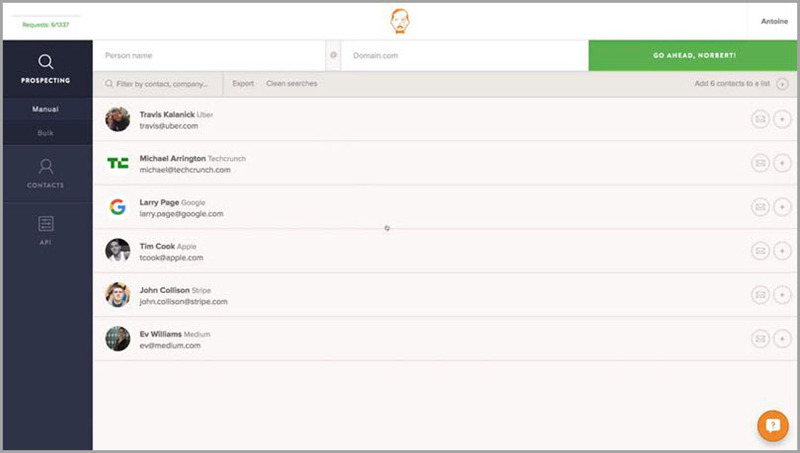 Boasting that it “can find anyone’s email address” is Norbert, an online tool that can connect you with huge sales prospects. You’ll still need to lean on your keen sales skills and relationship-building ability, of course, but Norbert can help to open up those channels of communication by unearthing an email address for just about anyone you’d like to approach. The two main features of Norbert are the ability to find leads and the ability to verify emails. With the former, you can find the corporate email address of key decision makers at the companies you want to convert into clients. 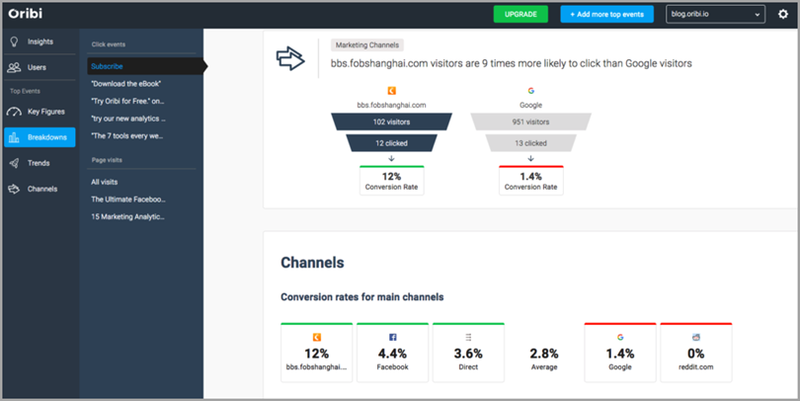 They claim up to a 98 percent success rate, giving you access to an incredibly accurate database of B2B contacts that are enriched with powerful data for even better conversion opportunities. Got some emails, but not sure if they’re actually right? You can use Norbert to verify emails too by way of smart technology. This helps to protect your email reputation, all while increasing open rates. 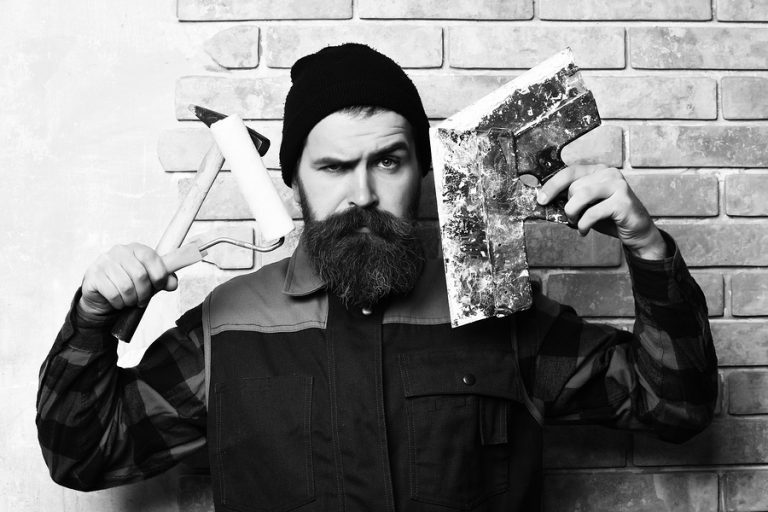 And Norbert integrates with tools you might already be using, like Salesforce and MailChimp. They say that time is money. So, the more time you can save on repetitive tasks, in particular, the more time you’ll free up to focus on tasks that can’t be so easily outsourced or automated. It might surprise you to learn that even outbound sales can be automated, opening up a whole new world of opportunity. What you need is Growbots, described as “an outbound sales platform to get new customers faster.” The process is broken down into three main phases. First, you’ll need to select your target market. Growbots can help you build up a tailored list of potential customers in just a few clicks, fueled by the incredible power of artificial intelligence. This taps into a database of over 200 million contacts, so you can reach the perfect decision makers. Second, you’ll need to set up your campaign. It is during this stage that you’ll compose personalized emails that can be sent out to the prospects identified in the first step, scheduling those messages to be sent out at the appropriate times. This is also where you can create drip campaigns so the follow-up emails reach your prospects at the appropriate times too. And finally, you’ll have the opportunity to optimize your results. Take advantage of automated A/B split testing, collaborate with team members, and study the actionable insights to learn where there are the greatest opportunities for growth. The net result is that you save an incredible amount of time in prospecting, so your sales team can focus on closing those deals. First impressions go a very long way, not only in closing the initial deal but also in retaining customer loyalty over the long term. And sales have far more to do with just landing that first purchase order too, especially if you’re in a line of business that offers free trial periods. This is why sales and support must go hand in hand. Empowering small businesses and brands of all sizes with incredible tools for help desks and support is Groove. Trusted by over 8,000 businesses already, Groove brings together the support team through the “best ticketing system.” Support agents don’t have to go scrambling to find the right customer information, because team members can collaborate on emails, social posts, live chats and calls, all within one help desk. Customers who engage with support are treated to a very positive experience, one that encourages brand loyalty over the long haul. Since all the conversations can be found in one place, nothing slips through the cracks, and customers can feel known, understood and appreciated. Team members can also add private notes so they know how best to work with client issues too. Are you using UberSuggest yet? Because you should. 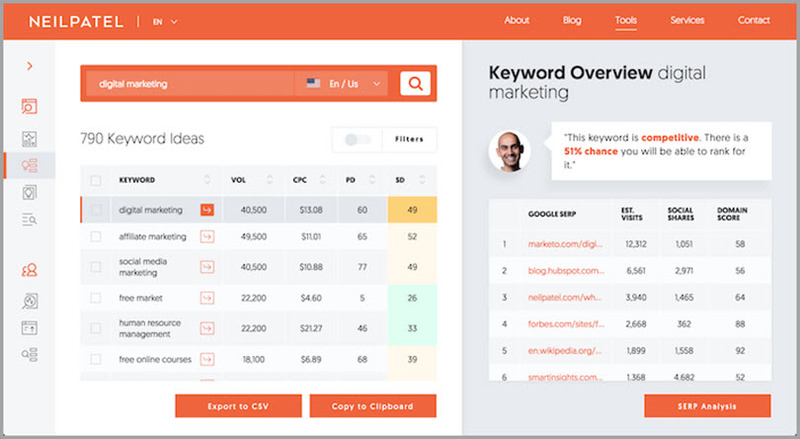 This powerful keyword research tool is a must-have for anyone interested in search engine optimization and competition analysis, yet doesn’t carry the heavy costs that many of its competitor tools do. Targeting the right keywords in your paid and organic search efforts has the potential to make or break your sales performance. Rebooted and upgraded by Neil Patel, UberSuggest provides users with access to such data, information, and reports as a technical SEO audit, position tracking, backlink analytics, ads strategy analysis, ad keywords and creatives research, keyword grouping, social media engagement analysis, social strategy insights, and more. This is definitely a tool that I use often, and you can see some of my favorite SEO reports and features for it here. Part of this has to do with analyzing your own efforts, but it is also about tapping into what your competitors are doing. Peer into their best keywords, discover new organic competitors, uncover your competitors’ ad budgets and so much more. And again, with the tool being 100% free, it’s an easy win for all site owners and bloggers, no matter what type of budget they might be operating with. Anyone in online marketing and advertising is likely already very familiar with Google Ads. It’s clear enough that Google is the elephant in the room when it comes to online advertising. But another sizable elephant that should not be ignored is the opportunity to work with Facebook Ads too. More specifically, the targeting capabilities within Facebook can be remarkably robust, as Facebook has so much information on its users. You can pinpoint just the right prospects, zeroing in on specific interests, demographics, and behaviors so that your ad dollar stretches the furthest by only reaching the people who are most likely to convert. Remember that two billion people use Facebook every month. Beyond the incredible capabilities for targeting strangers, perhaps the biggest opportunity you can find with Facebook ads is through remarketing. You can create targeting audiences based on people’s interactions with your content on Facebook, including long-form videos. And once you install the Facebook tracking pixel on your site, you can build custom audiences based on visits to specific pages, lead nurture status and more. Grow your sales with individuals who have already self-identified as being interested in what you have to sell. One of the best ways to grow your blog, brand, or business, is to rely on the same tools and solutions that all of the major players are using. That is exactly what you will find with each of the tools above. Be sure to try each of them out and consider how they might help grow your business, save time, and increase revenue. By this time next year, we will be thinking about the latest and greatest tools for 2020. Don’t miss out on these ones!